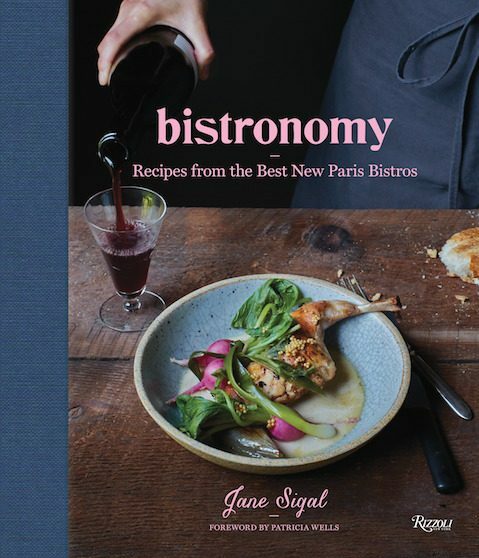 is Jane Sigal, author of Bistronomy: Recipes from the Best New Paris Bistros. Read Jane Sigal’s biography here. Join Us for JHGWIR Events! Experience the literary and culinary arts in a new way at this innovative festival featuring literary dinners, tastings, and workshops. Join Jane Sigal in lively conversation with Alison Fryer as they discuss the food scene, culinary writing today, why cookbooks are still relevant, and Paris. An opportunity to join a Level 1 Stratford Chefs School Food Writing Class. Join Jane Sigal as she uses slides to take you on a behind-the-scenes tour of the creation of her book Bistronomy: Recipes From The Best New Paris Bistros. Details and tickets are available through the Stratford Writers Festival website. Follow Appetite for Words on INSTAGRAM! Ticket Links and More Events TBA!